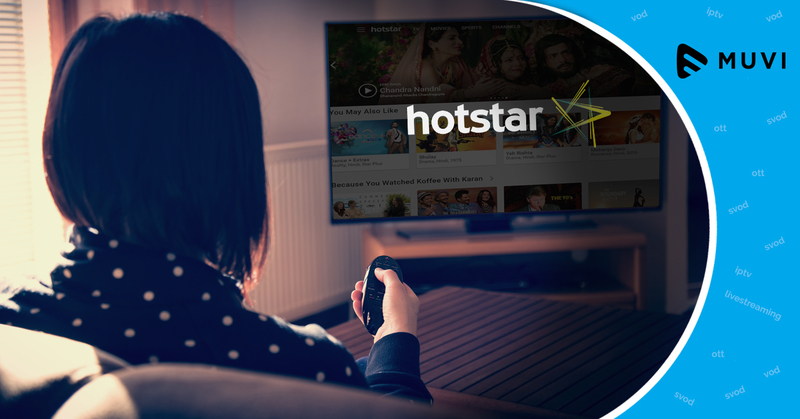 Subscription video on demand services are set to raise from 44 million in 2016 to 74 million in 2021, with an estimate to make Asia Pacific the largest SVOD market by 2019. With over 200 countries, homes receiving SVOD services will be 428 million by 2012, from that of 177 million in 2015 and 248 million forecasted by the end of 2016. According to a study by Digital TV Research, the total number of SVOD homes will be 70 million in 2016 alone in Asian region. Right now, North America supplies the most number of SVOD homes but this will outgrow by Asia, majorly China by 2019, the report states.